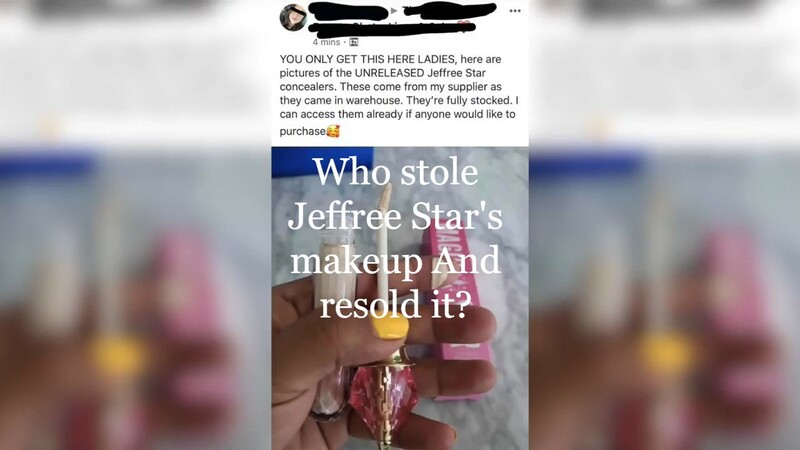 Jeffree Star's New Magic Star Concealer Makeup Line Leaked: Who $2.5 Million Right From Under His Nose! 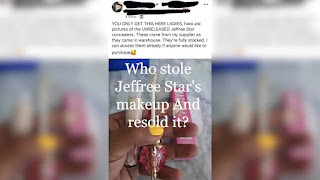 Jeffree Star is Devastated in this video and gets very emotional over the theft of $2.5 Million in Makeup products right from under his nose! We just hope IT WAS NOT SOMEONE HE KNEW if you know what i mean??? We have never seen JEFFREE like this before so watch rare footage as he explains his version of what happened! Please feel free to like comment and share as this one is worth the wait!